Scottish Water, which provides drinking water to nearly 2.5 million households across the country, is using the zero-emissions-in-use, refrigerated Renault Kangoo Z.E. 33 to assist with the water sampling undertaken by its Scientific Services team across the Highlands. 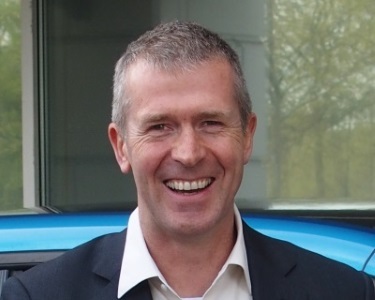 The introduction of the award-winning light commercial – the first electric vehicle utilised by Scottish Water – will also help the water supplier to determine how it can rollout EVs across its fleet and make a significant contribution to its support of the Scottish Government’s carbon target to reduce carbon emissions by 90 per cent by 2050. As part of the conversion by Bott Ltd, and which also contributes to the van having minimal impact in terms of noise and pollution on the beautiful landscape of the Highlands, the strikingly-liveried Renault Kangoo Z.E. 33 features roof-mounted 150-watt solar panels to power its onboard refrigeration equipment. The panels charge a 200 amp lithium battery, which in turn powers the 140-litre temperature-controlled refrigerator that is required to keep water samples in optimum condition during transportation. With a ‘real-world’ range of up to 124 summer miles (75-99 miles in winter) on a single charge, the Renault Kangoo Z.E. 33 is able to comfortably accommodate the routes throughout the Highlands that are regularly completed by Scottish Water’s water samplers. Scottish Water plans to charge the van via 26 charging points that are available at its numerous locations, which include The Bridge, Castle House, Fairmilehead, Juniper House, Gowans Terrace, Henderson Drive, Bullion House and Shieldhall. Complementing the bespoke conversion is an additional Renault Kangoo Z.E. 33 Panel Van, which will be used by Scottish Water’s maintenance team. Offering a near identical payload to its diesel counterpart, the Kangoo Z.E. 33 Panel Van offers Scottish Water a viable, all-electric alternative to the conventionally-powered compact vans that feature on its fleet. 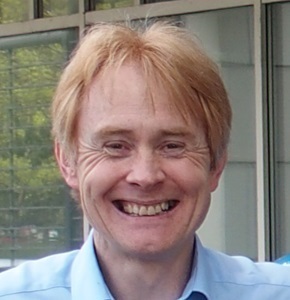 Scottish Water chose sampling and general cargo vans for its EV trial as these types of vehicle represent the highest proportion of its small van fleet. Sampling vans represent approximately 12 per cent of the total Scottish Water fleet, with general cargo vans accounting for circa 20 per cent. 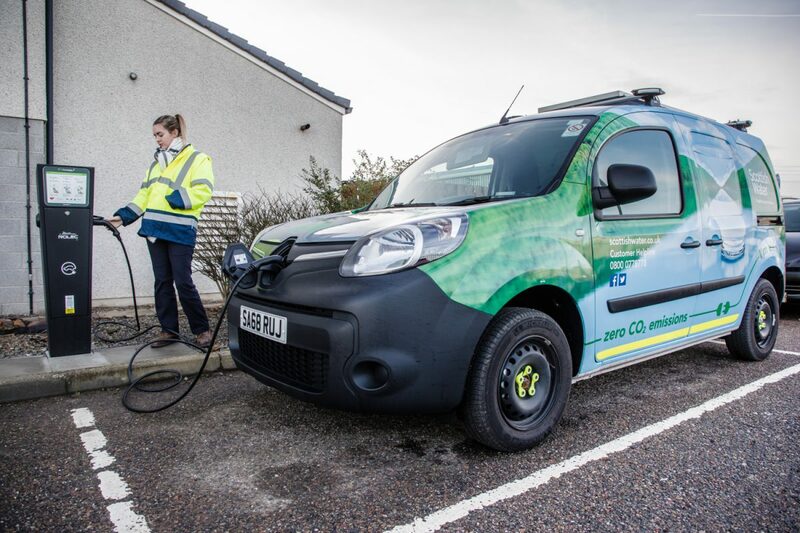 Working in collaboration with Renault Pro+ Commercial Vehicles on the trial, which has included the manufacturer delivering EV training to Scottish Water employees, Scottish Water opted for the Renault Kangoo Z.E. 33 due to its usable range, versatility and ease of operation.